The nose is the focal point of your face and for people that are unhappy with the appearance of this feature, a cause for insecurity. Reshaping the nose with the cosmetic or corrective surgery improves the proportion and its appearance. Rhinoplasty, or its more popular term nose job, is one of the most complicated and difficult plastic surgery procedures and it’s very important that you choose a board certified plastic surgeon with a great amount of skill and experience, such as Dr. Brian Peterson. Continue reading this week’s blog to find out more about the nasal surgery that can enhance your facial appearance. Consultations are important for every cosmetic surgery procedure and it’s no different for rhinoplasty. 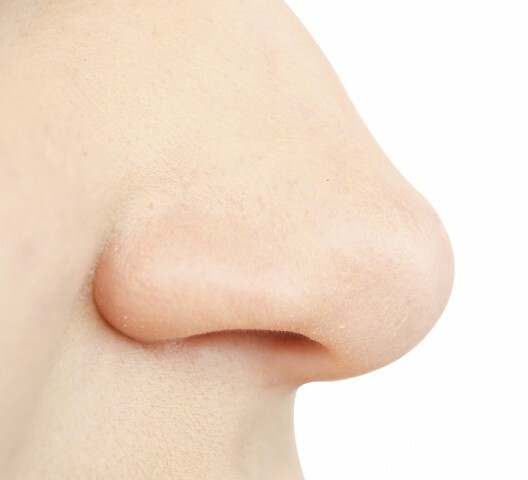 Your nose plays a vital function for breathing and is also made of delicate tissue and cartilage. Dr. Brian Peterson will examine the architecture of your nose and recommend the best course of action when it comes to changing it’s appearance to one that is more aesthetically pleasing. There is no doubt that reshaping a misshapen nose can enhance the overall look of your face; however, it’s all about balance and proportion. What you think your nose should look like might not match or be proportionate to the rest of your face. A natural appearance is the most important result of any successful rhinoplasty and that’s where the experience of board certified Dr. Brian Peterson comes in. The surgical procedure itself is performed either as an open or closed procedure. An open procedure consists of incisions made across the columella, a narrow strip of tissue that divides the nostrils. In the closed procedure, the incisions are made inside of the nose. Both procedures allow for Dr. Peterson to access the tissues that can be reshaped and sculpted to the desired shape. Whether it’s genetics or an unfortunate accident, your nose may not appear the way you want it. Although the nose job or rhinoplasty procedure has advanced, it still requires a very experienced board certified plastic surgeon to achieve the best results. Book a consultation with board certified plastic surgeon Dr. Brian Peterson to find out more about rhinoplasty and how the cosmetic surgery can enhance the appearance of your nose. You can contact Dr. Brian Peterson at his clinic in Kelowna at (250) 868-9099. I recently had liposuction done by Dr. Peterson to fix Coolsculpt I had had done that left me uneven. He was very professional, caring and compassionate and assured me everything could be fixed. I can't express my gratitude to Dr. Peterson for what an amazing job he did and how well he took care of me. I would highly recommend him to anyone looking for a plastic surgeon, in fact I have recommended him to many friends and they have all been very happy. My experience at the clinic was amazing, right from the beginning talking with Cynthia and the amazing care I got from all the nurses, I felt very special. © 2019. «Dr. Brian Peterson». All rights reserved.